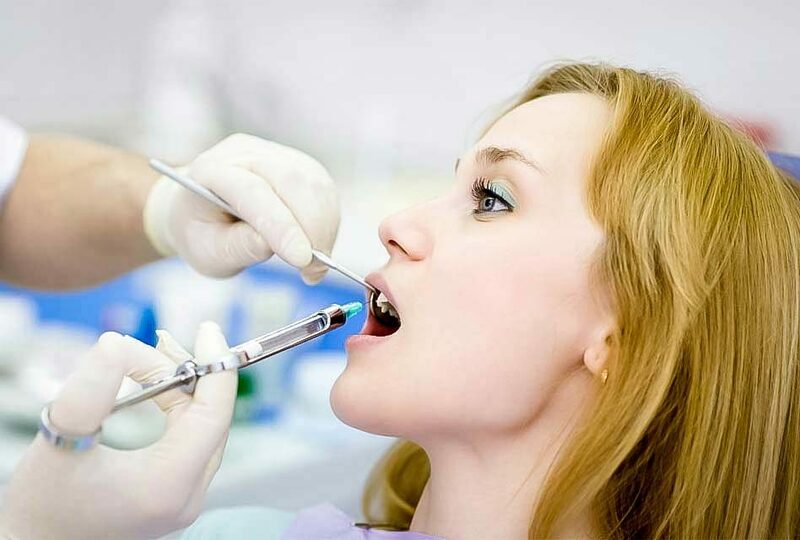 Local anesthesia is used to numb the teeth and the gums to prevent pain during a treatment done by a dentist. Opposed to general anesthesia, local anesthesia only numbs the region that needs to undergo surgery or a dental procedure. Two types of local anesthetics are usually used by dentists. Topical anesthetics are applied on gum tissues to prevent discomfort on the spot which will be injected with a needle. 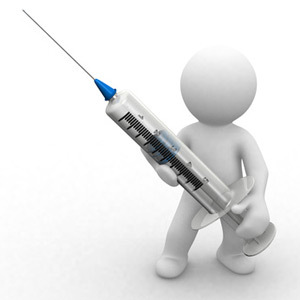 Injectable anesthetics are used to prevent pain in the area where treatment will be done. 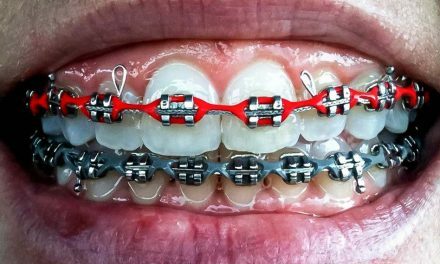 It works by blocking nerve endings and numbing the tissues in the mouth for a short period of time. The most commonly used anesthetics in dentistry are Lidocaine (Xylocaine), Mepivacaine (Carbocaine), Prilocaine (Citanest), Bupivicaine (Marcaine), and Articaine (Septocaine). 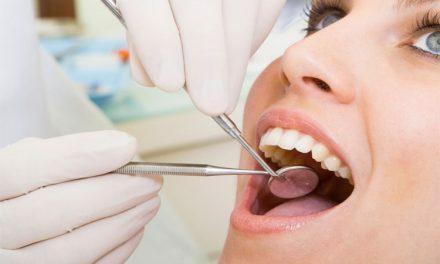 Procaine (Novocaine), which was very commonly known for dental procedures, is much less used today because more effective local anesthetics have replaced it. All of these anesthetics are introduced in the patient’s mouth, either through the gums or through the cheek area, using a dental syringe. A combination of anesthetics may be used depending on the situation. Also, most agents come in two forms: with and without epinephrine (adrenaline). Epinephrine is used because it’s a vasoconstrictor which narrows blood vessels and helps the anesthetic’s effect last longer. 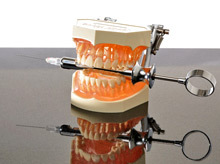 Two kinds of injections are possible, depending on the procedure, and which area the dentist needs to work on. 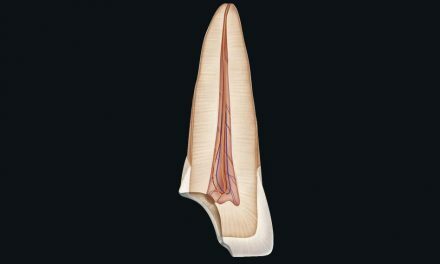 A block injection numbs an entire region in the mouth, such as one side of the lower jaw. 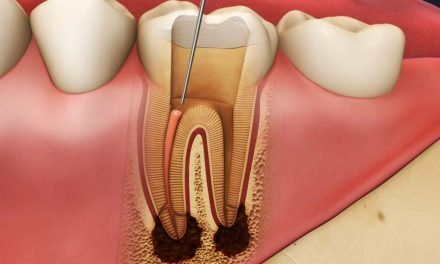 An infiltration injection numbs a smaller area of one or two teeth. Infiltrations usually do not work well on the lower jaw because of bone density. The numbness usually lasts from one to several hours and may give that “fat lip” and “fat tongue” feelings after the dentist’s appointment. Topical anesthetics which consist of Benzocaine, Eugenol, and forms of Lidocaine are used topically to numb different regions before injections or other minor procedures. Nitrous oxide (N2O), also known as “laughing gas”, binds to blood cells in the lungs and travels to the brain, leaving a detached and euphoric feeling for most patients. General anesthesia is used to put the patient in a twilight sleep or render them completely unconscious and unaware of any kind of pain. Hematoma, or blood-filled swelling, can form when the needle hits a blood vessel. The anesthetic sometimes causes numbness outside of the targeted area, and the eyelid or mouth can drop, but these effects disappear when the anesthesia wears off. Sometimes, epinephrine contained in the anesthetic solution (vasoconstrictor to narrow blood vessels) can cause the heart to beat faster. If this happens, the effect lasts only a minute or two. Paresthesia, when the needle can injure a nerve, causing numbness and pain after the anesthesia wears off. The nerve usually heals over time, and the symptoms disappear whithin days, sometimes weeks. Allergic reactions to local anesthetics are very rare but nevertheless important to consider. But the dentist might ask about any allergies that a patient has. The number of injection made each appointment is not unlimited. It usually varies between ten and twelve with adults of average weight. The dentist may chose to decrease epinephrine (adrenaline) when injecting a patient suffering from heart disease or high blood pressure. It is recommended to eat a mild meal or snack before going to a dental appointment that is likely to need local anesthesia, in order to limit the accelerated heart rate after injection.